The classic game of Monopoly goes back a long way. The board game was initially introduced in the 1900s. However, it wasn’t until 1935 that the board game hit store shelves. And ever since then, the game has been re-imagined, recreated and reinvented, more times than people can keep track of. The various versions of the game cater to the different fandoms from Star Wars to Pokemon to World War II, the special editions of the game continue to launch on a regular basis. 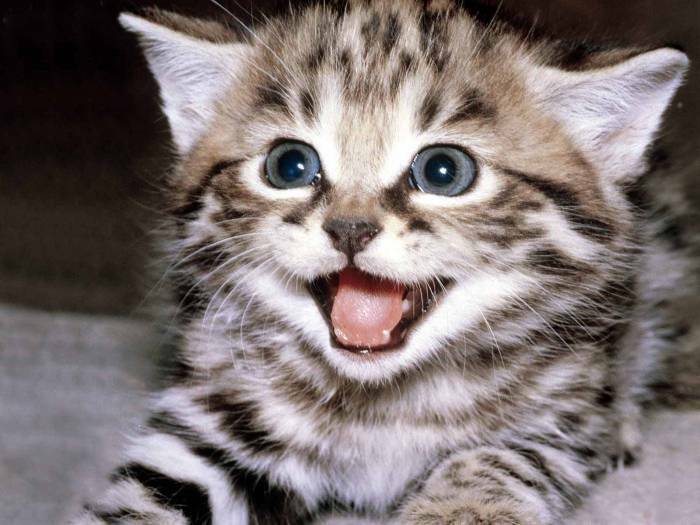 And if you’re a cat person, get pumped! 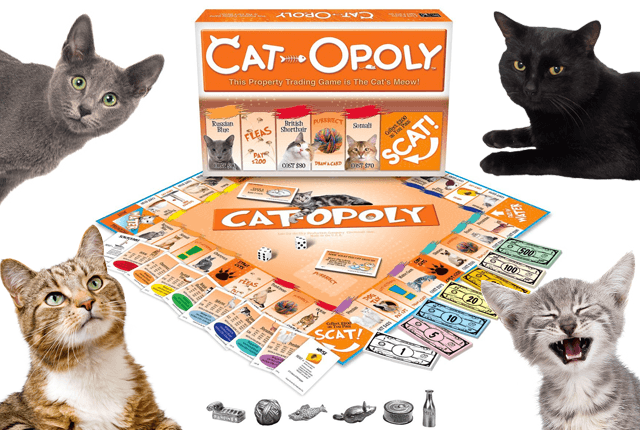 There’s a monopoly game for cats called cat-opoly, and it’s purrfect! Created by “Late For the Sky,” the feline-themed version of Monopoly is dedicated to all things cat related. Forget about buying properties and railroads, Cat-opoly lets you buy various breeds of cats. And instead of going to jail, you’ll be thrown into a water square because most cats notoriously hate water. Get it? Moreover, instead of a luxury tax, cat-opoly has fleas to worry about! As a bonus for feline lovers, every chance card comes with cat facts on the back. What can be greater than playing one of your favorite games except with all cat content? Getting to learn new facts about cats as you play. So, if you’re a crazy cat lady, your cat-friendly home is perfect for the game. The game can easily be found and ordered on Amazon. 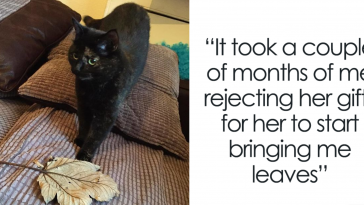 But, if you’re hoping for your cats to join in, don’t get too excited. The game pieces aren’t really designed for cats to play with. However, everyone else in your home is guaranteed to enjoy it.